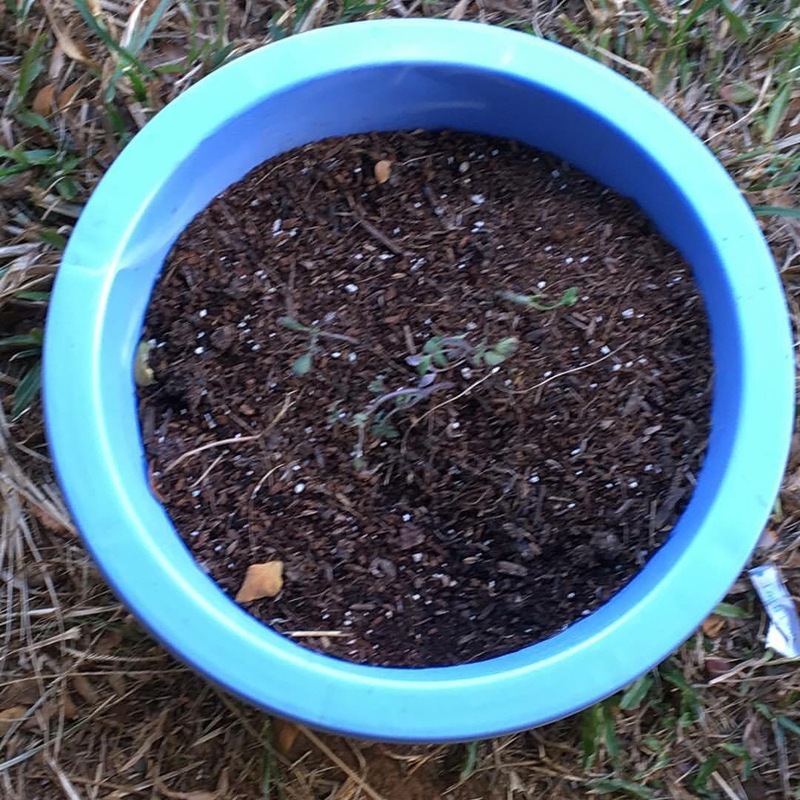 School just started last week and everyday I pick my 7 year old up, I pass a small blue container with several tomato seedlings in it. Last week, these seedlings looked pretty vigorous but this week, they looked kind of sad. I bet that these were going to be planted on the small garden boxes set up around the school as part of their garden. There’s been a push lately for school to farm education in hopes grooming more farmers. The look of those tomato seedlings tell me a different story. There’s a huge difference between a garden and a farm. 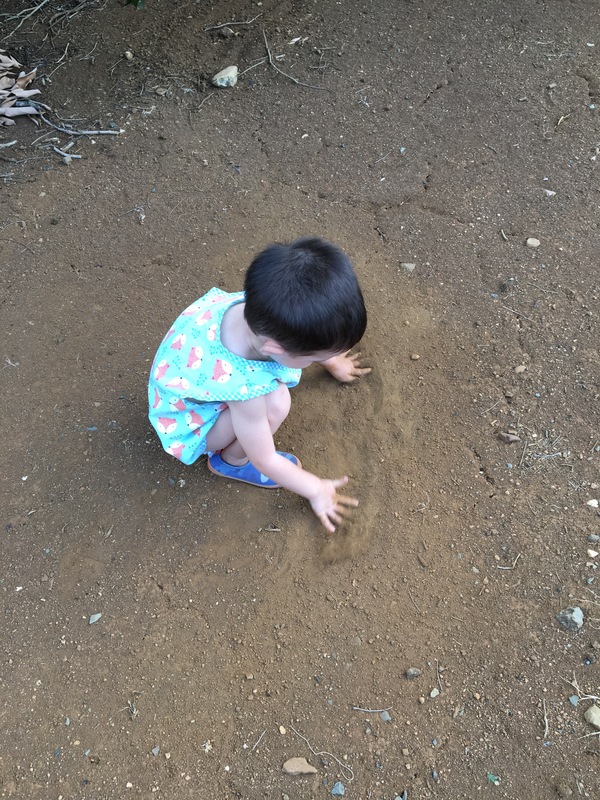 It’s great that kids can get their hands in the dirt and see firsthand plants growing everyday. To be able to pick something you grew is an amazing feeling and great for kids to experience. Many people equate this to farming and that’s operating under a false assumption. Growing a handful of tomatoes and other veggies isn’t a farm. A farm has to be financially sustainable and have the right person willing to work long hours in the hot sun to produce something that will provide a way of living. There are some “farmers” and “farms” that have the backing of billionaires or famous entertainers who don’t face the harsh realities of production because they aren’t reliant on this income. For the homegrown, local farmer, that simply isn’t the case. A local school kid isn’t going to be running any farm soon without an actual reality check of what farming is until they immerse themselves in it. If a garden fails, it’s no huge loss because there’s a market down the street. There won’t be a huge impact on anyone when all the disposable income put in the garden turns to nothing. It’s no big deal. Crop failure to a farmer is a big deal. It’s the real deal with a farm. What will help to encourage more to go into farming? Pique curiosity about the science in agriculture and teach the business aspects of what is involved. Stop allowing disinformation campaigns against farmers to dominate the media. Encourage critical thinking and dispel fears around the tools used in agriculture. Most of all, support those who are already farming because they have a higher likelihood of staying in if the environment is conducive to this occupation. So what does a garden really hold for school kids? It’s a reminder that it teaches kids how to garden, not farm. A lesson that teaches gratitude to real farmers must be included also. Most of us could never eat or be clothed without a successful farmer backing us up. We are all lucky to have a farmer everyday of our lives.